An original member of Kyoto group, BEAT TRICKS. 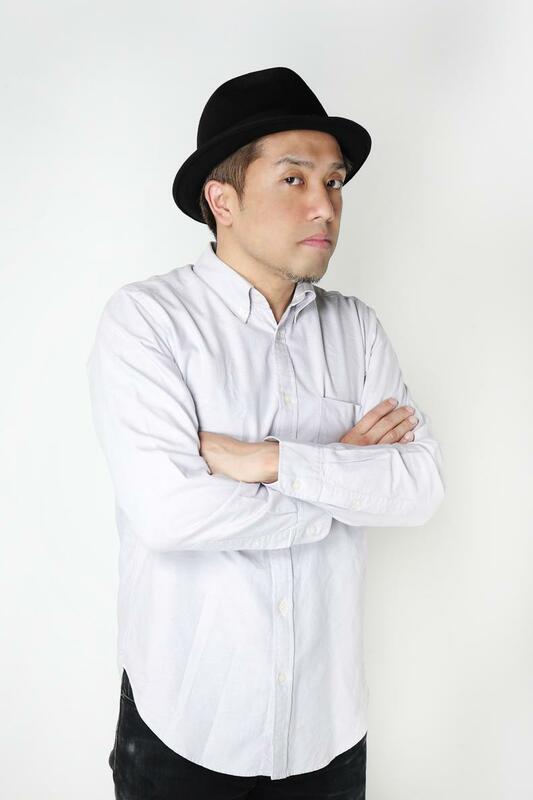 DJ SANCON runs ESSENTIAL, the longest-running hip-hop party in Japan, as a resident DJ. The party will enter its 20th year in 2015. He plays close to 100 events throughout the year, both in Japan and abroad. One of the eminent DJs in Japan, he continues to play at parties in New York, Boston, and Canada. Widely successful of late, he is currently acting as a concert DJ for the R&B Men’s Chorus Group, Full of Harmony, and for KOHEI JAPAN since 2007. 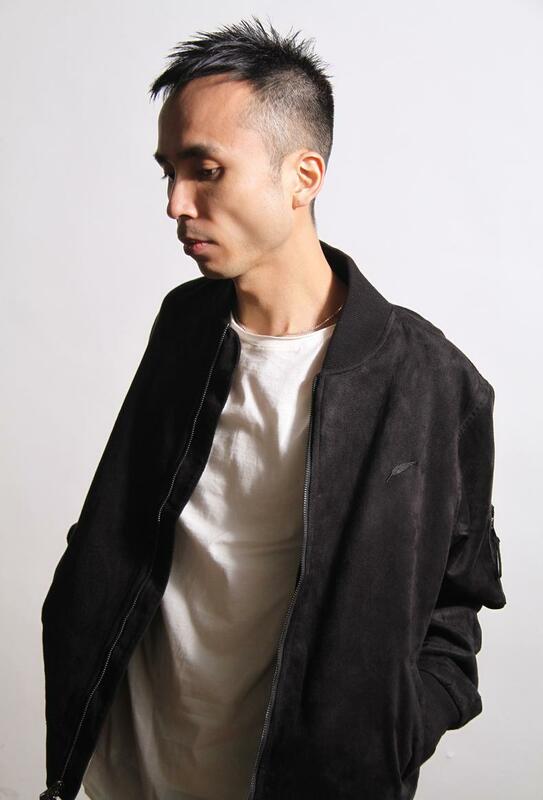 He boasts appearances at a large number of music events and festivals, including the Rock and Hip-Hop fusion event, “TERMINAL” (with acts such as BRAHMAN, BACK DROPBOMB, RHYMESTER, and SHAKKAZOMBIE). He also performs at Tohoku’s largest festival, the Arabaki Rock Fest in Sendai Bay; and at Kyushu’s Sky Jamboree. In addition to on-site live DJing, DJ SANCON also produces music and hosts a radio program on α-STATION (ALPHA STATION) FM Kyoto. 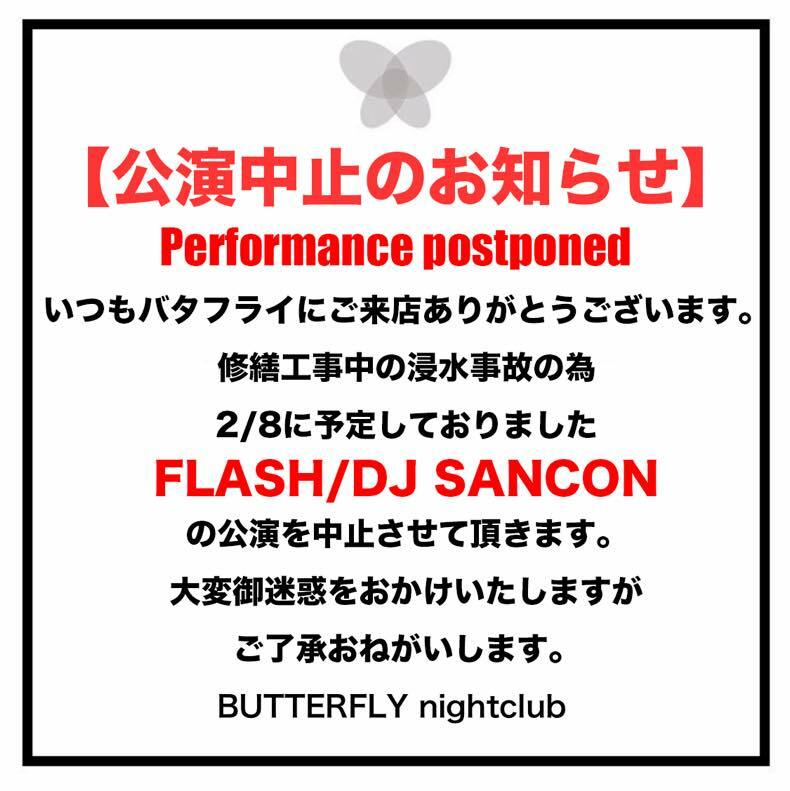 Copyright (C)Nightclub BUTTERFLY KYOTO All Rights Reserved.